To celebrate Fullers’ new, more frequent summer sailings, one lucky reader will win x2 return tickets (adult passes) to Waiheke, to experience for themselves, their very own taste of paradise over on Fantasy Island – aka Waiheke! 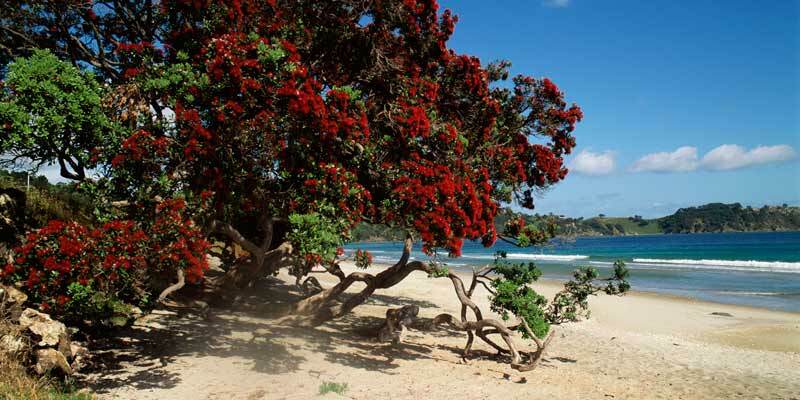 Waiheke Island has long been one of Auckland’s favourite summer playgrounds, with its beautiful beaches, warm micro-climate and relaxed vibe. A world away from Auckland, Conde Nast Traveler’s favourite island escape is perfect for lazy summer days spent wining and dining. 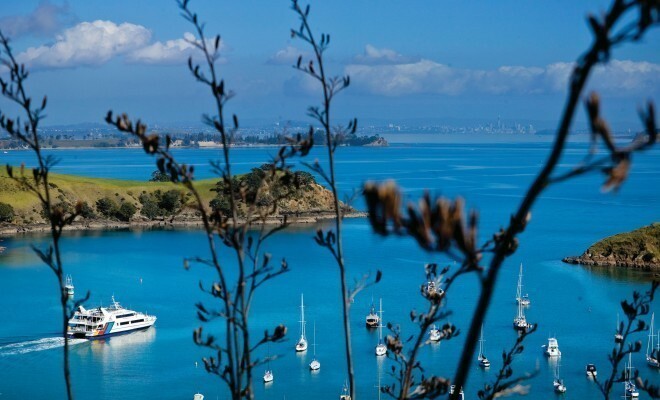 Fullers is making the trip to Waiheke effortless this summer with its announcement of half hour sailings and an improved on-board menu that highlights local artisanal products from the island, ultimately ensuring that the journey is just as much of an experience as the destination. 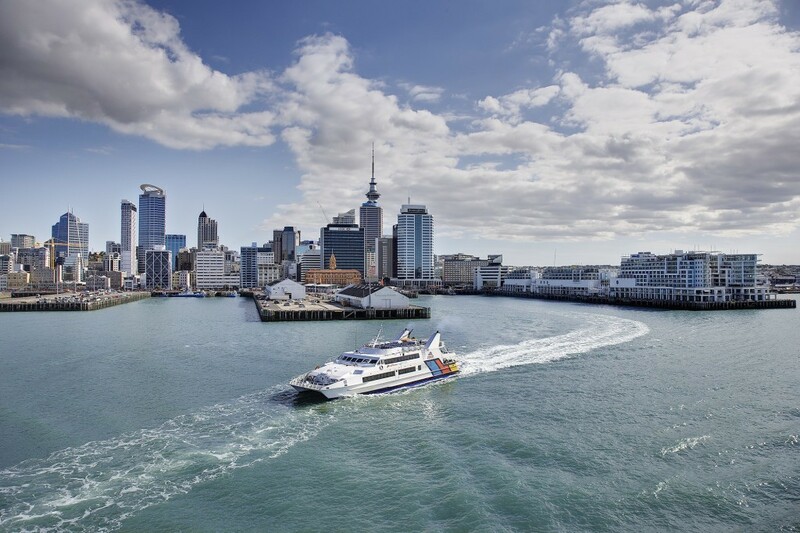 The new summer timetable will allow eager day-trippers to head off from Auckland as early as 5:35am – perfect for early risers wanting to make the most of their time on the island. Night owls wanting to stay late to explore Waiheke’s many wineries, restaurants and bars can depart Waiheke on the late night service at 12:30am. With over 400 journeys each week to and from the island, it will be smooth sailing for tourists and commuters alike. Additions to the food menu include some of the island’s most moreish artisan products, such as decadent Waiheke hand-cut fudges and Te Whau Lodge’s toasted muesli – a breakfast option usually reserved for guests staying at the exclusive $495 per night retreat. Extend your Waiheke tasting experience with superb wine and craft beverages now on offer on-board each of the ferries making the Hauraki Gulf crossings. When it comes to your next Waiheke adventure, get on board Fullers this summer for speedy sailings and a fresh take on ferry fare. Check out www.fullers.co.nz for more information. This competition has now ended – Congratulations to our lucky winner, Nicola. And that’s it – it’s that simple! This competition is open to NZ Residents only. The winner (of both return tickets) will be chosen via random.org and will be Thursday 21st January 2016. Winner must make own way to and from ferry. I’ve never been before and would love to explore & celebrate my birthday coming up soon there plus I’ve love to check out all the places I’ve seen the #nzbloggeres raving about! I have never been to Waiheke but I would love to go!! I have never been to Waiheke, but this year, one way or another, I’m going to cross it off my list. So cheers for the opportunity. I would love to head back to the Oyster Inn ? I’d love to go back! I don’t know if you remember but I met you over there at the cafe in oneroa. I came and introduced myself (Sara) and said I follow your blog and had just seen your Instagram post so knew we were in the same cafe ? No better beaches in the world ? so I would love to go over just to spend the weekend at one of the lovely beaches. Oh I hope it’s not too late, I would love to win a chance to get back over to waiheke via Fullers! I would head to rocky bay to see friends and then hit up a couple of waihekes amazing vineyards ? My beautiful friend moved to Waiheke a few years ago. I hardly get to see her now, but I would love this chance to spend time with her!